There is street parking available or there is also a public lot for parking available a half a block away on 11th street in-between Pine and Spruce, right past the park on 11th street. There is also a 2nd lot 2 blocks away on 10th and South, above SuperFresh and CVS grocery stores. Mixto can accommodate parties anywhere from 20-120 people, typically seating on our upstairs floor. Complete privacy can be accommodated for particular party sizes. Mixto is a two-story natural wood and exposed brick building located on the east side of downtown Philadelphia on the historic Antique Row. We have been opened for ten consecutive years. 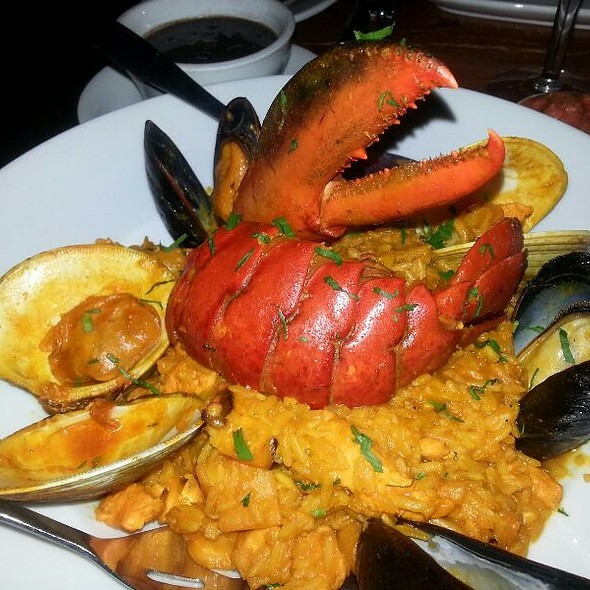 Our vision has been to bring an array of flavors of the Cuban, Latin American and Caribbean cuisine to the Center City area. We are open for breakfast, lunch and dinner with bar service and an extensive wine and cocktail selection. Mixto offers outdoor dining with a South Beach Miami ambiance during the spring, summer & fall when the weather permits. 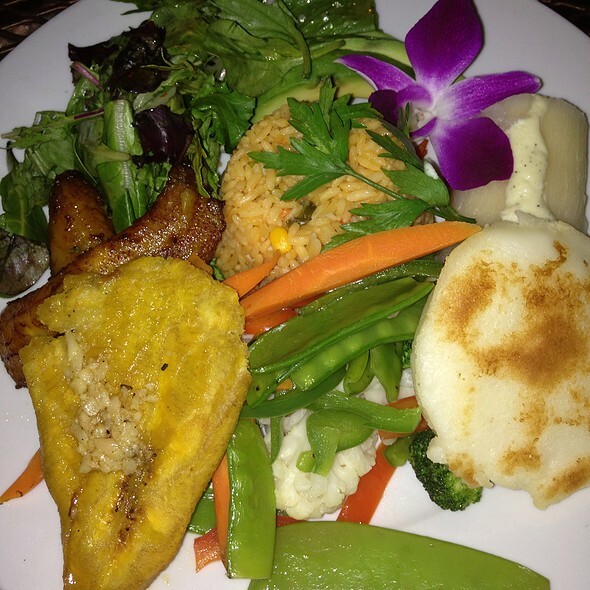 Mashed green plantains with your choice of chicken, pork or shrimp. Served with a side of creole sauce and fried cheese. Octopus salad marinated in an olive oil vinaigrette with peppers, white onions, green olives, cilantro and garlic. Served over mixed greens and tostones. Ropa Vieja, "Old Clothes," is said to have been introduced in Cuba by Spanish sailors. Flank steak is stewed in a vegetable sauté of onions, tomatoes, garlic and red and green peppers until the meat is so tender it pulls apart and resembles "Old Clothes." Accompanied by maduros. Great food, great atmosphere, great drinks!! Definitely recommend this restaurant. Amazing mojitos, lamb, and risotto! Will definitely return. 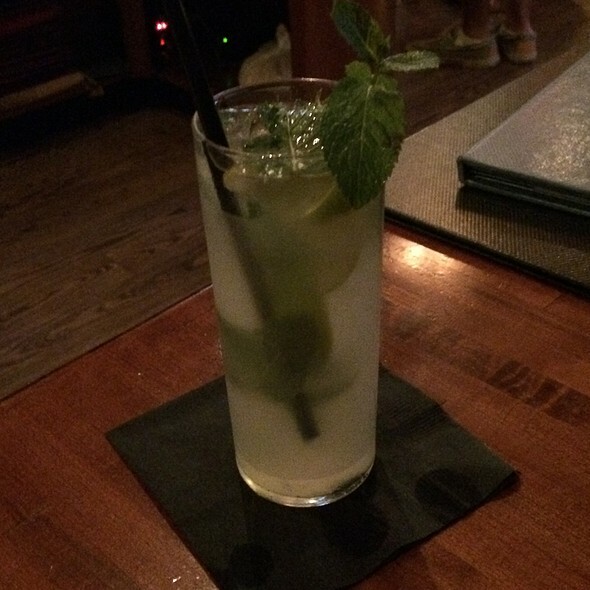 Mediocre experience, good job with the coconut mojito. I’ve been going to Mixto for a few years now. Great place for date night and whenever I want to impress friends or family with a good meal. I’m never let down. The food is amazing and service on point. I look forward to going back again soon! Delicious food especially the guacamole and ceviche. Huge drink sizes and fun atmosphere. Absolutely LOVED Mixto! We decided to dine here prior to a show. The atmosphere and decor was fun and inviting. The staff was friendly, attentive and polite! 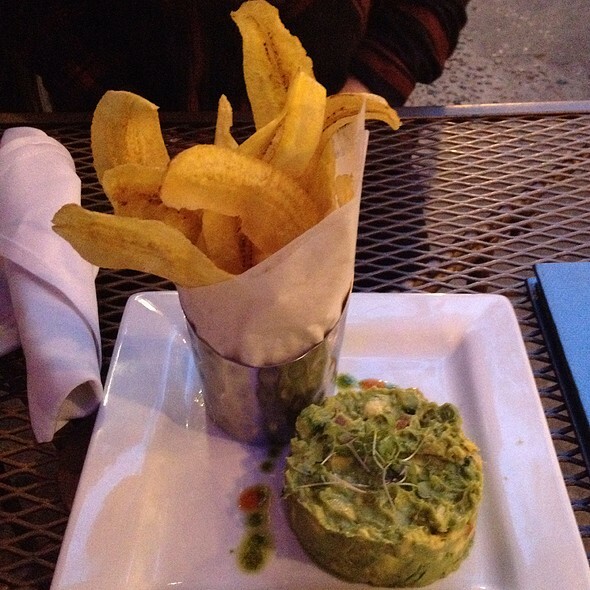 We ordered fresh guacamole with fried plantains - delicious! The Ropa Veja was the best I've ever had, served with white or yellow rice & black bean soup! I highly recommend it. The Martini's were excellent as well. If we lived closer we would be here at least twice a month! Will definitely stop in next time we are in Philadelphia! Very good food, ambiance, and service, but charged extra for the vegan chorizo. 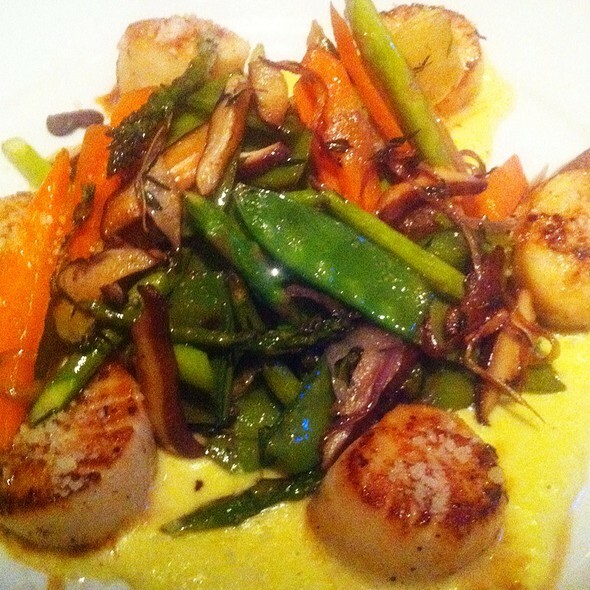 Not only is the food exceptional, the staff were also attentive without being overbearing. Everything was perfect and my guests couldn't be happier. The restuarant was enticing and had a warm atmosphere. Food was excellent! Even when a fellow customer, sitting next to us,knocked over her beverage, the staff was able to clean up quickly and had everything back in no time. Very good meal and service and a good value but quite noisy. We had a reservation for 6:30 (arrived at 6:20), but weren't seated until 7:20. We suspect the table we had reserved had been given to people who just ordered drinks, dessert and coffee. Tables of two who came in after us were seated immediately. I would rather have known that there was no availability for three people. The upstairs was closed, but perhaps we could have been seated up there? The noise level is always loud here, but it comes with the place. The food was as we remembered-delicious. Once we were seated the wait staff was great. we had a party of 10 and the waitress treated all of us as one! it was great! Food was great service was fast loved it! Good service and many choices! 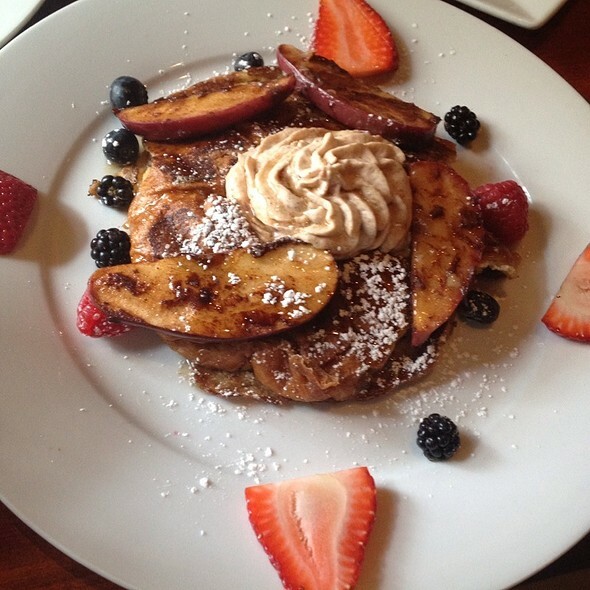 Recommend for brunch! Amazing food, slow service be prepared to wait. Very loud . 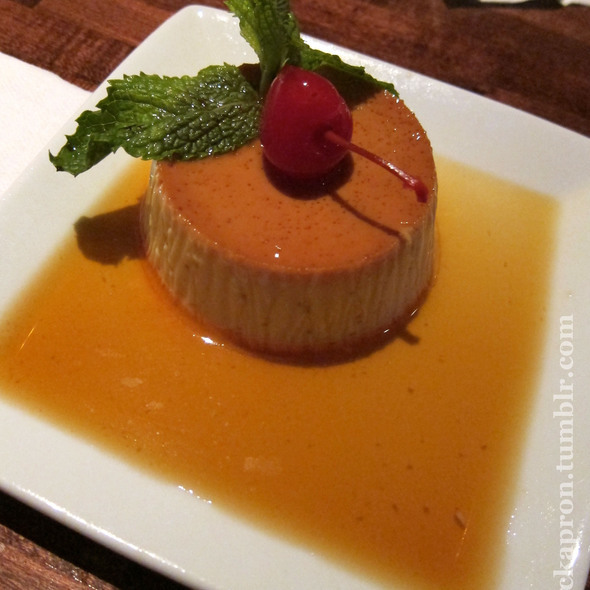 Mixto is an attractive restaurant; the prices are on the high end. We dined on a Saturday night and it was very loud, even though we asked for a quiet table. The food was ample in quantity, not very high in quality--we thought it was underseasoned (would have been made more lively with some more lime and even salt). I had the "bruschetta" on plantains, and the plantains were greasy and starchy and the whole appetizer was completely blanketed in mozarella cheese (would have been better with just a touch). I also had the vegetarian paella, which was attractively presented but rather bland. I was glad to see veggie options on the menu, but disappointed that they lacked zing. Service was very slow at every stage. Terrible service + hot food dishes that were cold. Sat at the bar. Service was terrible. Excellent food and drinks. Had half-price mojito and margarita for summer happy hour. Nice waitstaff. 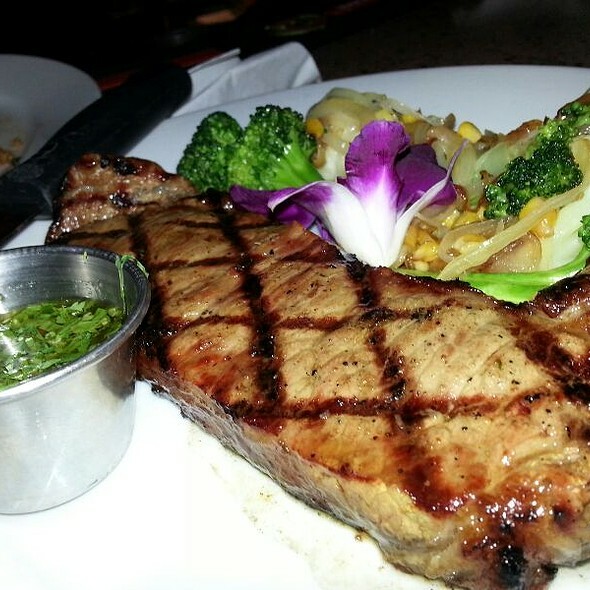 Service can be a bit slow, so get an appetizer or salad. Mixto is one of our favorite places. We love the food, which is always excellent. The service can sometimes be a little slow and inattentive, and sometimes the noise level gets a bit high. Overall, though, it's a great restaurant and we highly recommend it. I've been to A LOT of Latino-flavored Happy Hours all over Philadelphia ever since I moved here 15 years ago, so I can say, without a doubt: Mixto has an OUTSTANDING Happy Hour! The empanadas (all fillings) are delicious, the maduro relleno is the perfect mix of platain, meat-filling, and crema fresca. 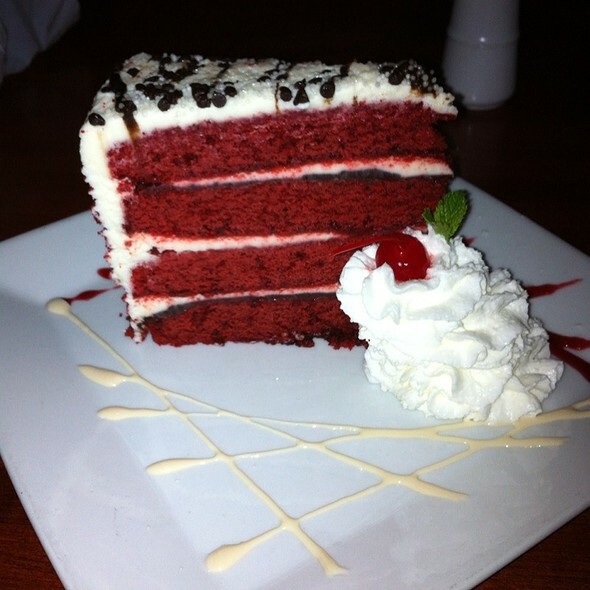 And their desserts and drinks are always a treat! Our server was very attentive. This is one of my favorite dining places, so it may have been an off day. Good food, many menus choices. Great drinks. Service was good. Service was inattentive and we had to send back one entree 3 times because of being undercooked. People at adjoining tables also sent food back to kitchen. Fun place for a double date. Pitchers of sangria were excellent. Mixto is always a hit! Arrived a little early and the server was able to get the group table together. I was sat and ordered a drink while waited for the rest of my party. The blood orange margaritas are delicious and if you've got company be sure to order the Mexican bulldog margarita to share. The food is always on point and their happy hour specials are one of the best in the city. The only issue was the bar was a little in the weeds and drinks took quite a while to come out, even the draft beer. Overall a great experience for the first times and a welcome repeat for the rest. Thank you! Wonderful experience! The guacamole, Ropa Vieja and Prime Rib dish were all delicious! Great flavor! Decided to go out last minute on a Monday night. Great service, drinks were delicious, food portions were very reasonable. I liked that everything was well seasoned, even down to the white rice. Will have to come back during happy hour, which as of now ends at 6:30pm. Last night, my husband and i had a date night here. My favorite part of the meal were the appetizers and drinks. The entrees lacked in flavor, but the appetizers were perfect. The service was slow, very slow. Took ten minutes for us to receive cocktails, each time we ordered. But overall it was a nice night. Wonderful food. Kind, attentive service. Beautiful space. Will be returning! 2nd floor was extremely loud. Waiter seemed busy and wasn’t attentive. The drinks were weak. The food was cold and tough. Overall bad experience.